Here I am, at one of my bucket-list destination. 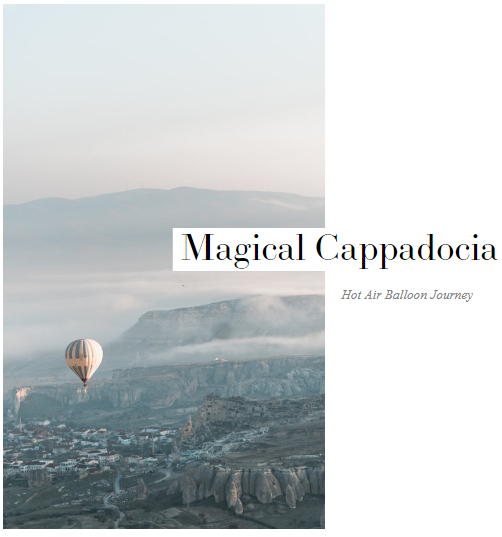 Till today, I still can’t believe I made my way to Cappadocia to experience not only the rich culture but the famous Hot Air Balloon experience. 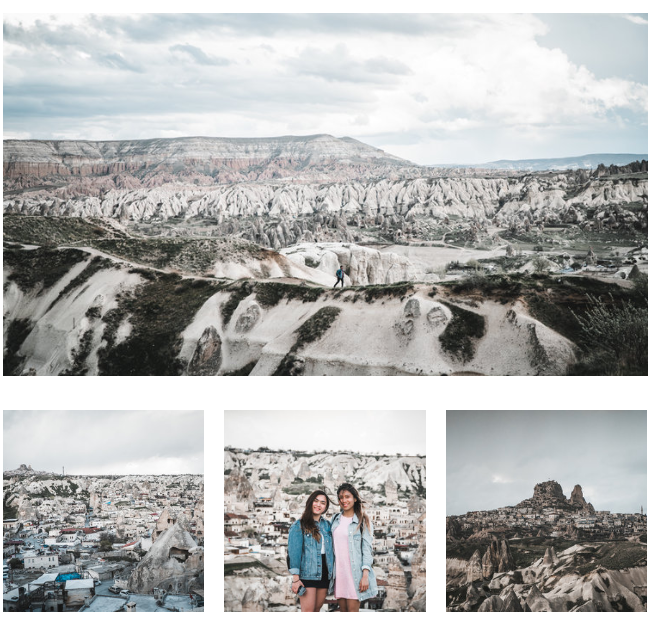 We had a total of 4 days to explore what Cappadocia has to offer us. From chasing Hot Air Balloons to squeezing through the smallest of tunnels at Underground cities, it was one of the most memorable journey ever and I can’t wait to share it with you. Let’s get to it! Best way to get around? 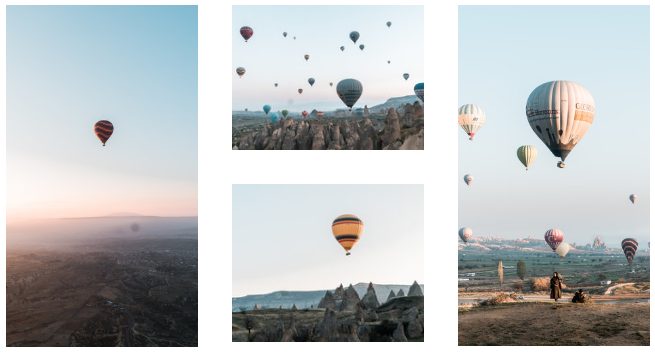 – What I would recommend is to rent a car and do a road trip around Cappadocia. 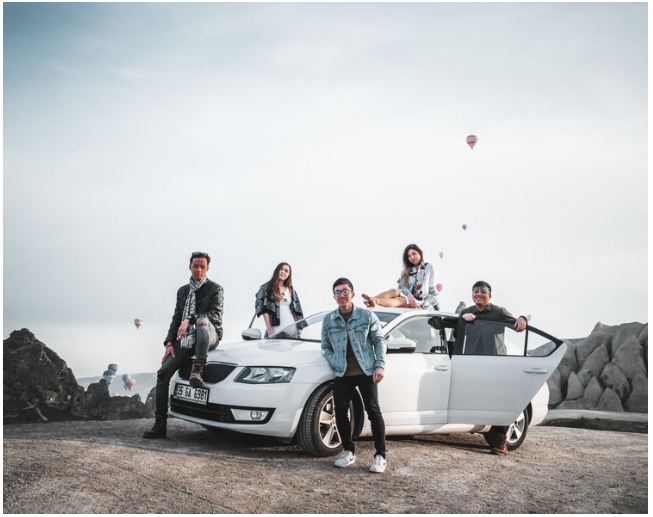 If you’re on a budget and what to experience fully, having a car will allow you to do so and have the flexibility to visit places at your own time. On the other hand, you can take a safer and costly approach by joining tours. These tours are readily available in the town center or at your accommodation (if they provide). Cappadocia is a small town and most of the tourist places are an hour or so drive away from city centre. We rented a car hence, saving cost on tour prices which can be abit expensive compared to exploring ourselves. If you’re intending to do a tour, there are numerous operators available at city centre. Do check with your hotel as well as they may offer such packages. Prices can be negotiable but don’t be too aggressive with it, negotiate reasonably. 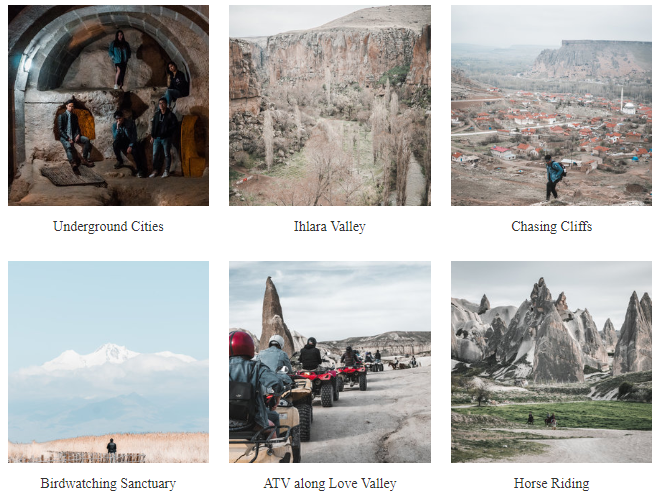 Generally, there are numerous activities and tourist attraction that you can visit such as Goreme Open Museum or walking along Valleys such as Ihlara or even squeeze through Underground Cities scattered around Cappadocia. 3-4 days in Cappadocia is more than enough to cover the attractions! 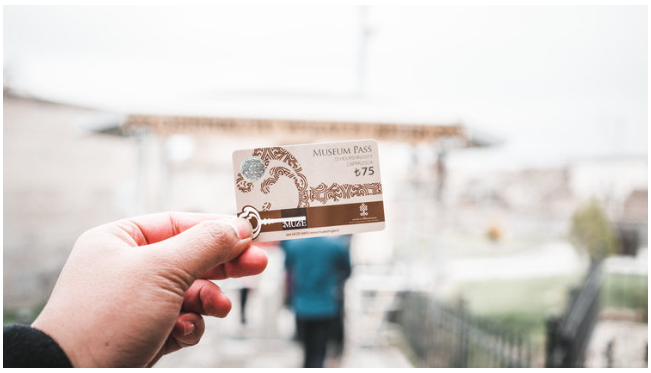 If you’re an avid fan of culture and history, I strongly suggesting getting the museum pass available at any museum ticket gantry. 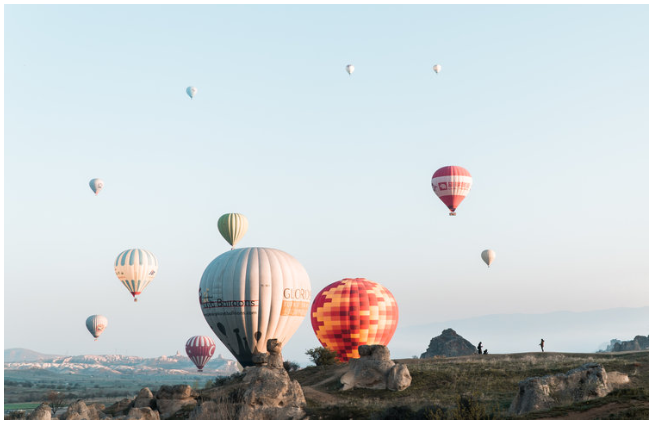 When you’re in Turkey, one of the main highlights would be embarking on one of the most magical rides ever – Hot Air Balloon in Cappadocia. This has been on my bucket-list for many years and I’m so thankful for being able to experience such a journey. Words can’t describe the feelings so, I’ll leave it to my pictures to depict this amazing adventure. 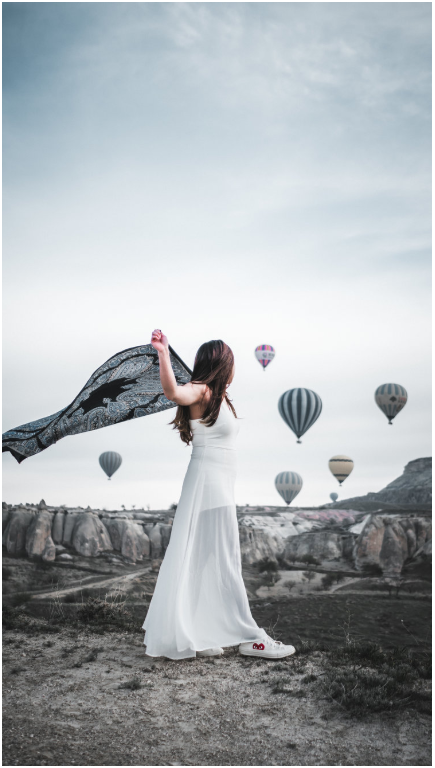 **Tip : There are many Hot Air Balloon operators in Cappadocia and prices vary per operator & season. Do note that you can bargain for prices but do it respectfully. Thankfully I got mine at 120 Euros per pax (Originally 150 Euros) and was only available on that day due to bad weather. Check with your hotel if they can arrange at a better price! You never know, they can get a better deal! Shout out to Grand Cappadocia Hotel for arranging my ride! One takeaway from this trip is to live life to the fullest. This journey has not only amazed me with picturesque scenery but instances that accentuate the meaning of life and how we all only got this one chance to discover who we are in this world. Experiences like this only comes once and I’m so glad I took this leap of faith. All in all, my expedition to Cappadocia was nothing but amazing. I am absolutely thankful for such an amazing travel crew whom are willing to do anything just for the gram. (Especially Cynthia). It was great travelling with ya’ll and hope we could do this again soon! 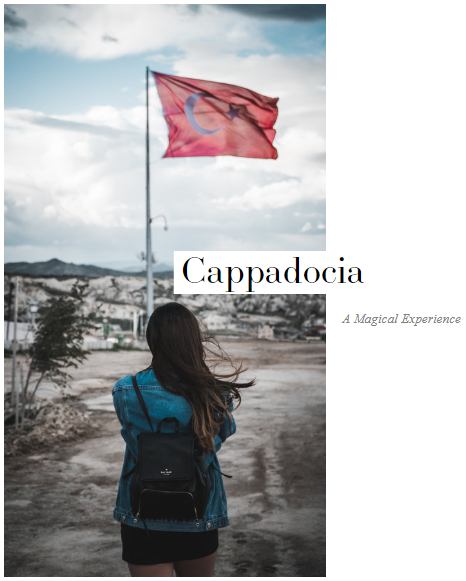 Till then, Cappadocia. You’ve been nothing but beautiful! ~ Follow me on Instagram @fabljq for more travel photos!